Only inform the site author. 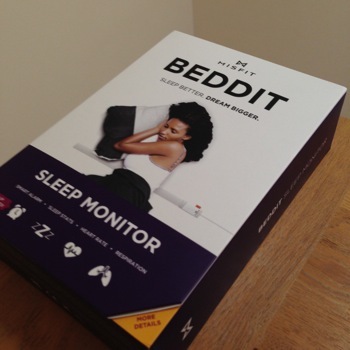 I am very sorry to hear about your issue with Beddit. The reason why you could not complete step 2 was because the Beddit app for Misfit Shine is not available yet. Please do not worry, the Beddit should be functioning. Please stay tuned for updates from us. I am very sorry about this inconvenience. Thank you very much for your support and patience with us.